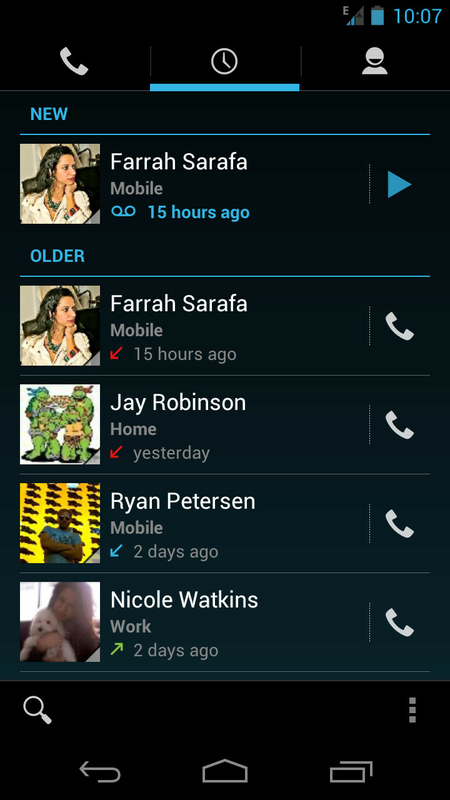 Back when Android 4.0 was first announced, Google explained a cool new feature which would integrate visual voicemail into your phone's dialer. It was subsequently explained that because of varying standards for visual voicemail, Google would not be building it into ICS, but would leave it for third party apps and carriers to tailor as they wanted. When this news came out, we said that even if your carrier didn't build the integration, at least you'd have Google Voice. Well, four months later, we were proven right. 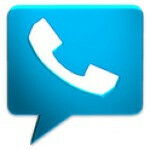 Google Voice was updated today to finally integrate visual voicemail into your phone's dialer. This means that new voicemails from your contacts will be available to hear inline with your call log, and the new notification will bounce you to a contact page which will allow you to listen to the message, then respond how you'd like. 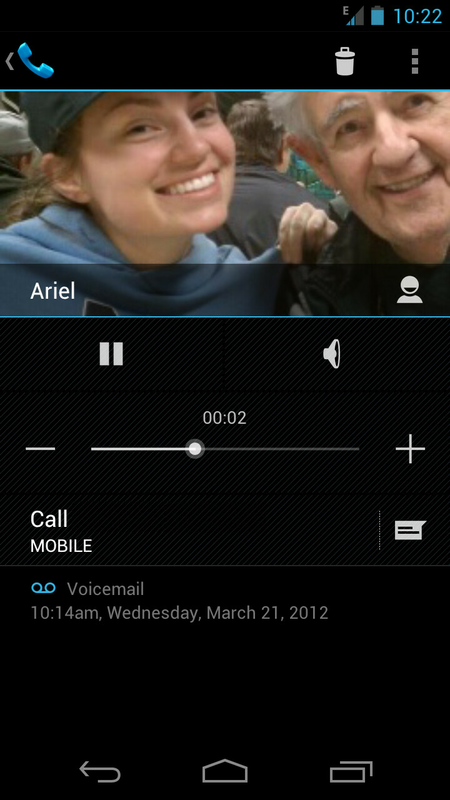 Just know that you have to toggle this feature on with the "Voicemail display" setting in Google Voice. It isn't on by default. The app has also gotten a new skin, which makes it look nicer in Android 4.0, and makes navigation easier for everyone. If you'd like the update, it's available for free in the Google Play Store, but the new voicemail features are only available in Android 4.0+.